(Statutory warning: this is not about Arnab Goswami or any other Goswami.) The goose may not be a particularly impressive-looking creature. 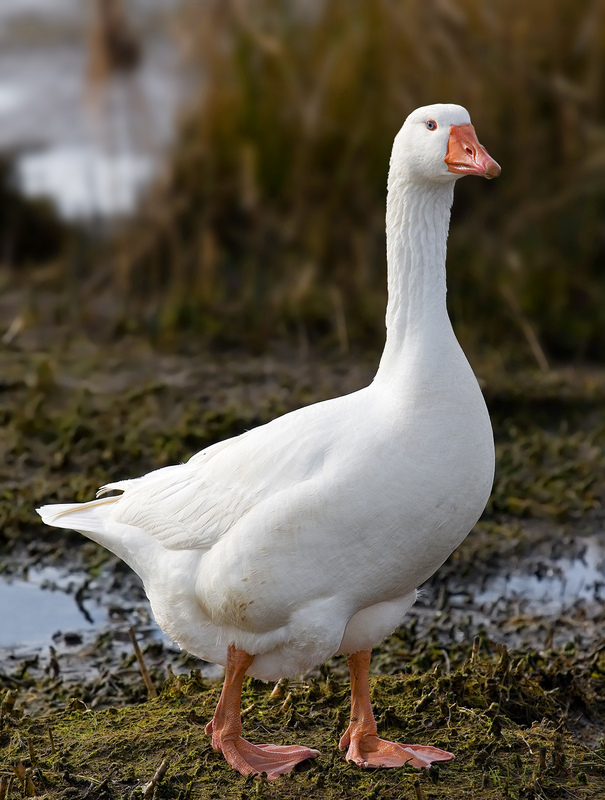 http://upload.wikimedia.org/wikipedia/commons/3/39/Domestic_Goose.jpg But it has contributed a lot to the English language and to popular culture. You have: Goose pimples (Americanized to goose bumps) Gooseberries (also known as Amla in parts of India) Goose-necked lamps: http://www.arbemachine.com/ProductImages/112641/lg_a87b42_LAPPING%20GOOSE%20NECK%20LIGHT.JPG Phrases: “What’s sauce for the goose is sauce for the gander” or “killing the goose which lays golden eggs”.Or threats: “I’ll cook your goose”. 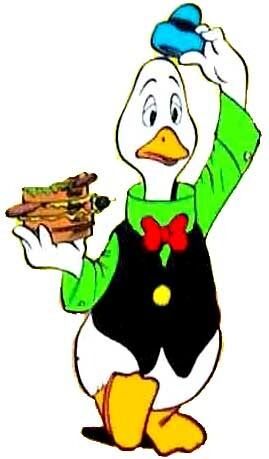 Works of literature: http://en.wikipedia.org/wiki/The_Snow_Goose:_A_Story_of_Dunkirk (This story was quite popular in the past) Going down the scale, we have this distant relative of Donald Duck: http://www.comicbookreligion.com/img/g/u/Gus_Goose.jpg The cricketer Gary Gilmour was nicknamed Gus because, like this character, he constantly got injured in various mishaps. And there was Goosey Goosey Gander. 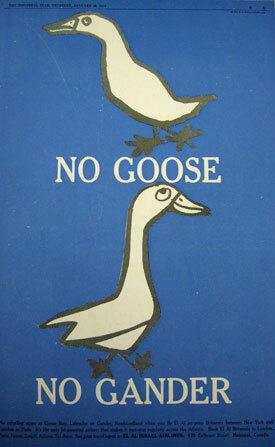 As in many old nursery rhymes, there is a historical context: http://www.rhymes.org.uk/goosey_goosey_gander.htm The word goose is generally used for both male and female, though the correct term is gander for a male, goose for a female and gosling for the young. Said an old Chinese mandarin. That they’d sooner let a man in than a gander in. a large waterbird with a long neck, short legs, webbed feet, and a short broad bill. Generally geese are larger than ducks and have longer necks and shorter bills. the flesh of a goose as food. poke (someone) in the bottom. give (something) a boost; invigorate. look or glance at something. This is a little more complicated, but has a perfectly logical explanation. More about this later.